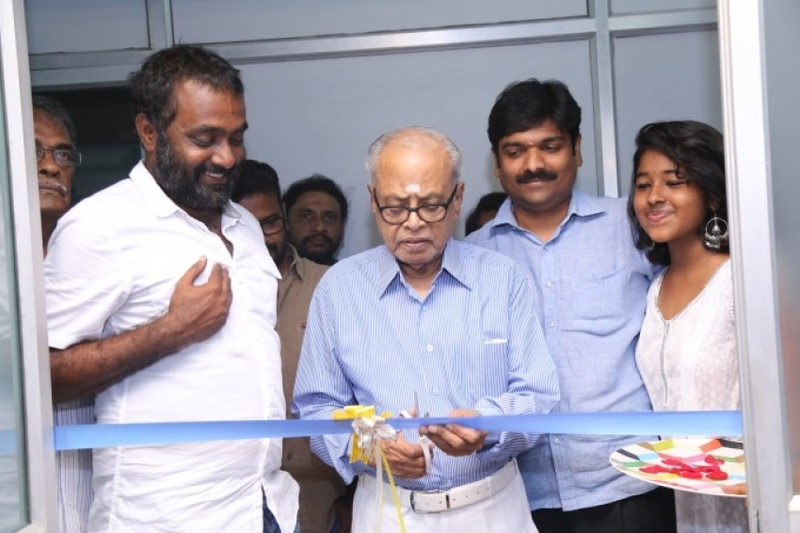 Photos of Director K Balachander Inaugurated AP. 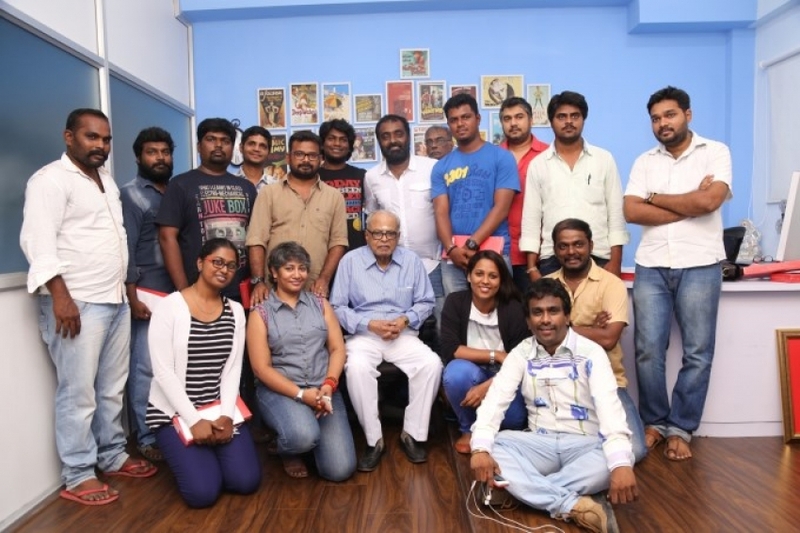 Shreethar Sketchbook Productions. 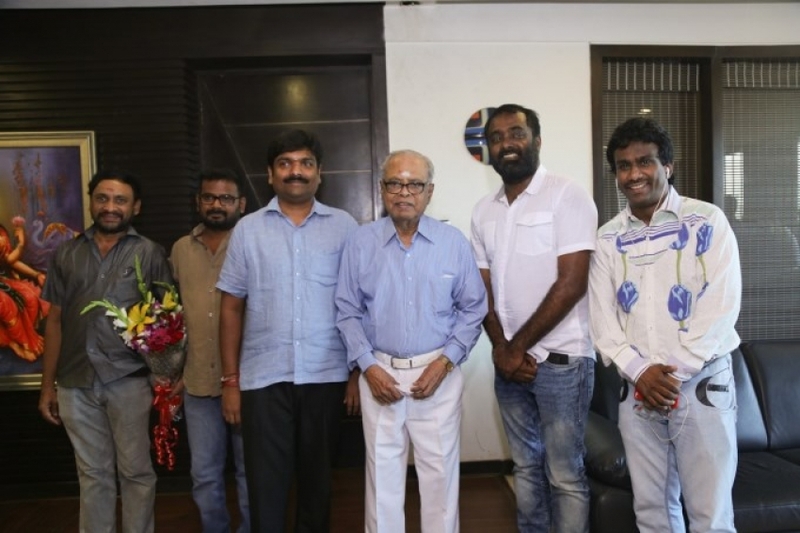 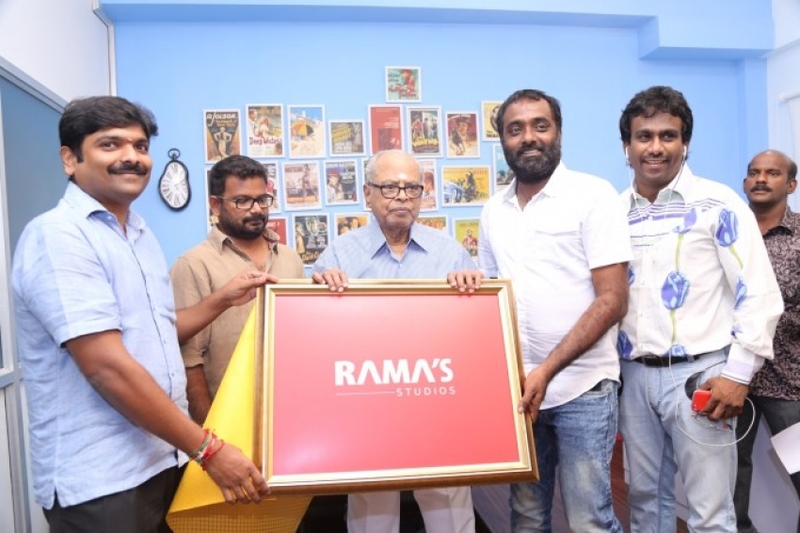 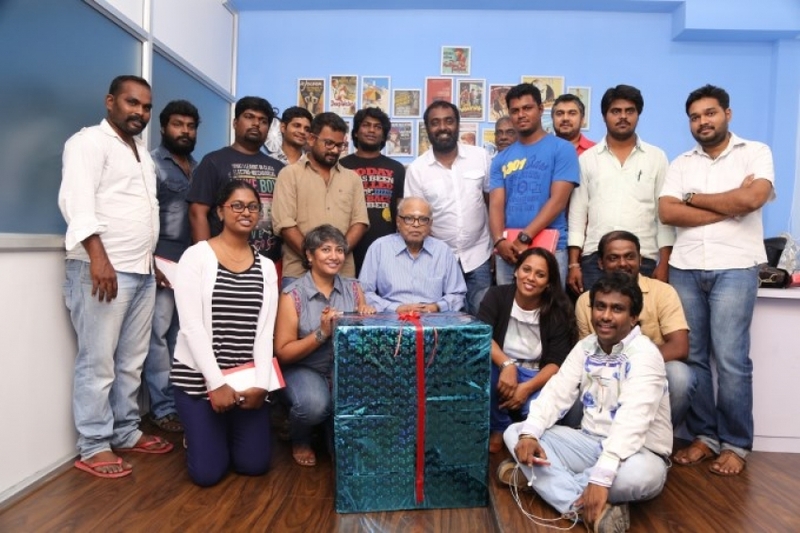 K Balachander and other were present in the event.